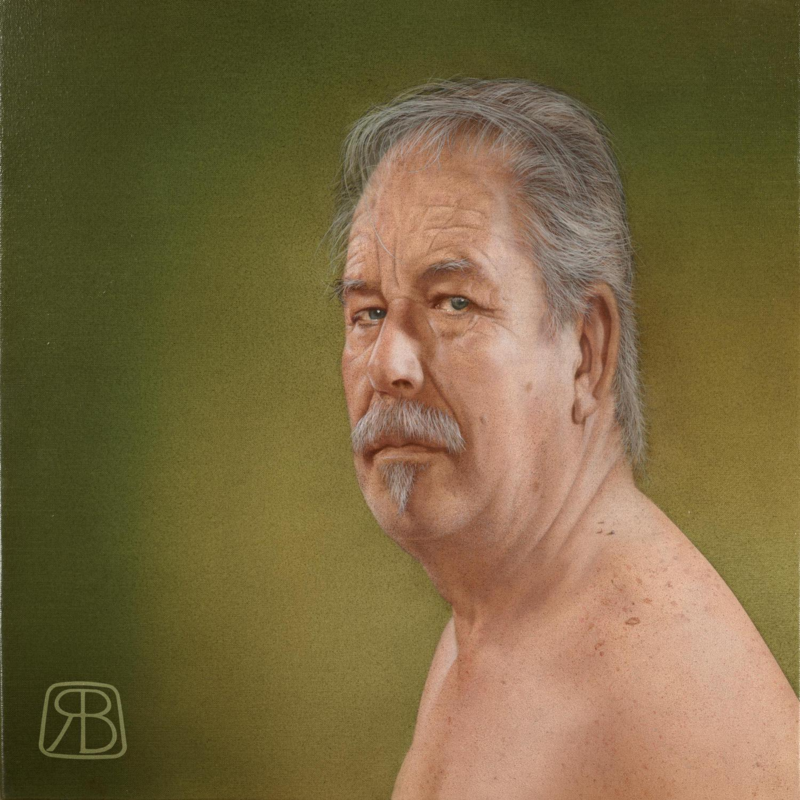 “I began working as a professional visual artist in 1969 and right from the start of my career I have been concerned with both the status and the working and living conditions of the artist in society. For this reason I and other artists formed the first visual artists’ representative body in Ireland in 1980. 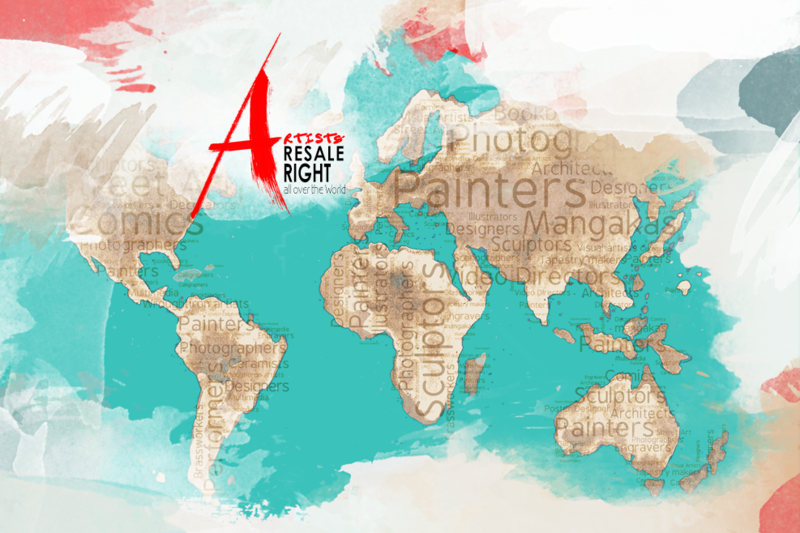 One of the first issues that we campaigned for was the introduction of the artists’ resale right. A major breakthrough came when the European Union passed a directive which would make the resale right part of European law on. Unfortunately the Irish Government failed to implement the necessary legislation. I took the Irish Government to court and as a consequence of the successful action the resale right became law in Ireland on 13th June 2006.